This mouthwatering red is sourced from 37 acres of vines averaging 60 years old that surround the château, on a property that has been in winemaker Louis Barruol’s family since 1490. 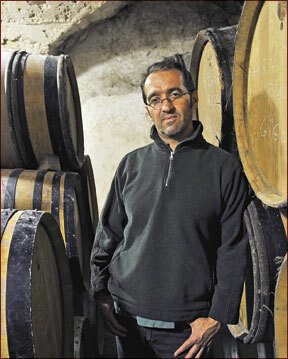 Barruol, who took over from his father in 1995, is the 14th generation. For the 2010 bottling, he blended 60 percent Grenache with equal parts Syrah and Mourvèdre. The 2010 vintage produced classic quality throughout the Southern Rhône. 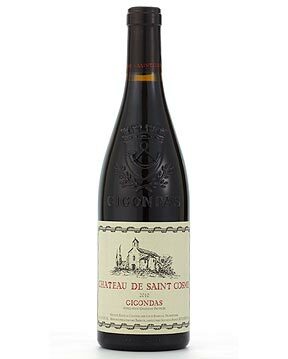 This Gigondas is a benchmark bottling for the appellation, which Barruol has helped elevate during his tenure.